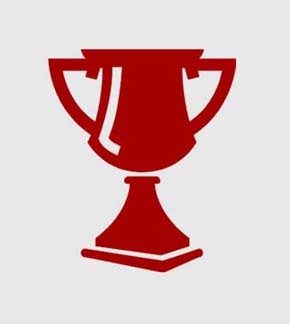 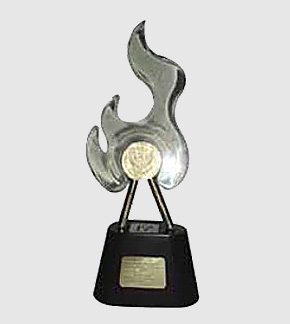 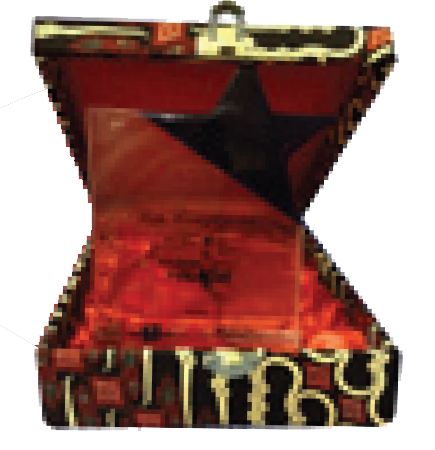 TvOne menerima penghargaan Anugerah Gemilang Penyiaran 20118 Sumatera Selatan untuk kategori Program Peduli Lingkungan Terbaik Televisi. 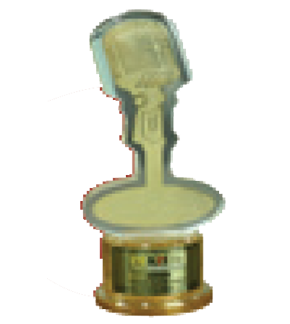 TvOne menerima Anugerah Penyiaran DIY Tahun 2018 KPID DIY untuk kategori V SSJ yang Menayangkan Program Lokal Terbanyak. 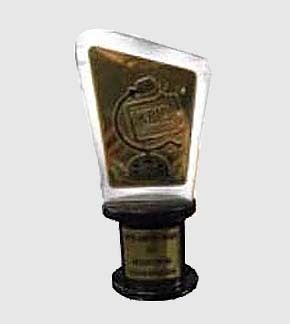 TvOne menerima penghargaan Anugerah Syiar Rhamadahan 1439 H / 2018 untuk kategori Program Ceramah Ramadhan Terbaik dalam program Damai Indonesiaku. 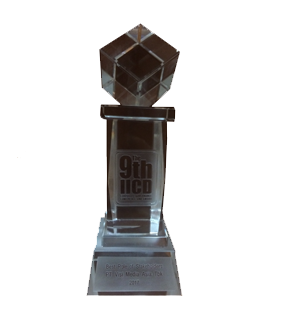 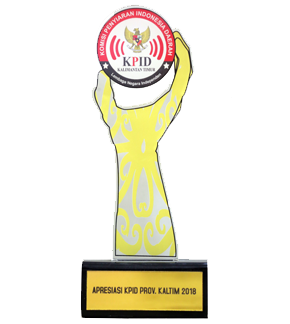 ANTV was awarded in the 2018 Central Java KPID Award for “The Best Local Network Station Broadcast” category. 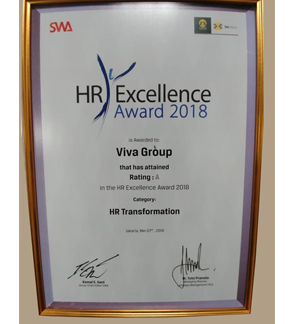 VIVA group won HR Excellence Award 2018 held by SWA magazine with Management Institute of Universitas Indonesia Economy Faculty, for the “HR Transformation” category. 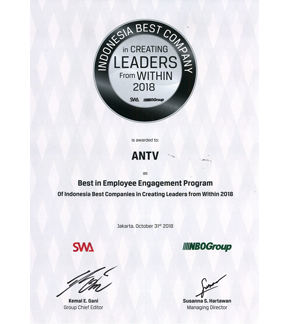 ANTV won the Indonesia Employers of Choice Awards 2017 from dari Korn Ferry & Hay Group and SWA magazine. 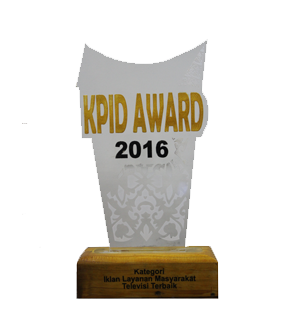 ANTV’s “Panorama” program won 2017 KPID Lampung Award 2017 for Feature Television Network category. 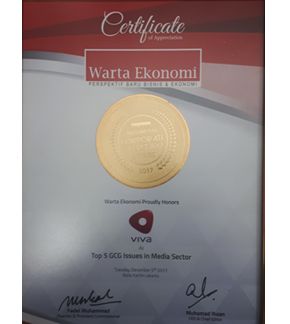 VIVA was awarded by Warta Ekonomi for “the Most Powerful Companies 2017” in Advertising, Printing & Media category. 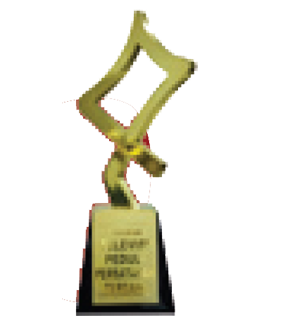 Jakarta, 26 Juli 2017 tvOne won Syiar Ramadan Award 2017 held by Majelis Ulama Indonesia in the Religious Lecture category for Damai Indonesiaku program. 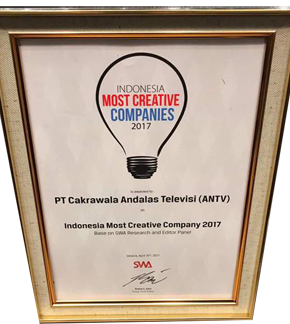 Jambi, May 19, 2017 ANTV won 2017 Jambi KPID Awards for category of “Best for Television Art and Culture Program” with the theme of “Konten Lokal untuk Nasional” for “Songket Jambi“ program. 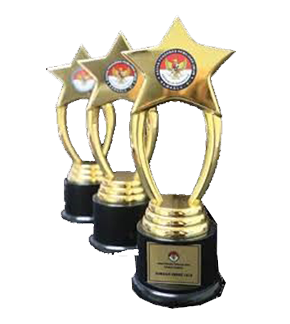 Yogyakarta, 20 April 2017 tvOne won 2017 DIY KPID Awards for category of “SSJ TV showing Most Local Programs”. 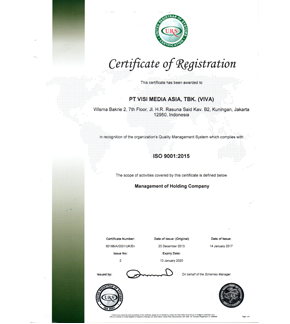 VIVA holds ISO 9001:2015 certification in the scope of Management of Holding Company issued by United Registrar of Systems Certification, valid until January 13th, 2020.
tvOne has successfully extended its ISO 9001:2008 certification in the scope of News and Sports Broadcasting System issued by SGS, valid until September 15th , 2018. 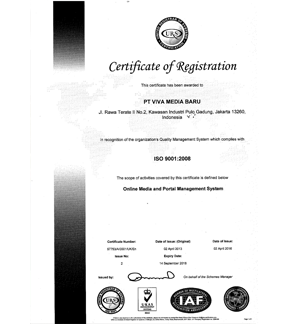 ANTV hold ISO 9001:2015 in the scope of Television Broadcast System issued by United Registrar of Systems Certification, valid until March 8th, 2020.
viva.co.id has successfully extended its ISO 9001:2008 certification in the scope of Online Media and Portal Management System issued by United Registrar of Systems Certification valid Until September 14th, 2018. 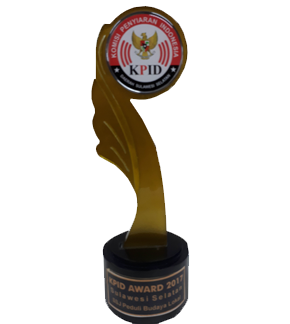 ANTV won 2016 West Sumatra KPID Award on “The Best Public Service Announcement in Television” category for the “Terrorism” announcement. 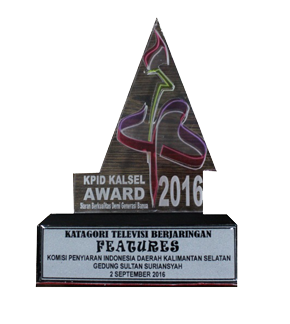 ANTV won 2016 South Kalimantan KPID Awards in the Features Network Television Category for South Kalimantan Panorama Program in “Kai Untung Relawan Pemadam Kebakaran” episode. 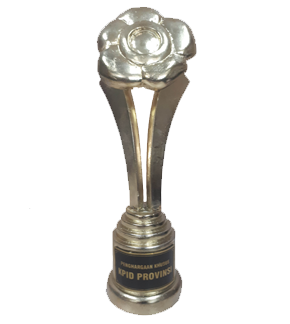 tvOne won 2016 South Kalimantan KPID Award in the Network Television in Local Culture and Policy Category for Bumi & Manusia program, “Rawa Hadangan” episode. 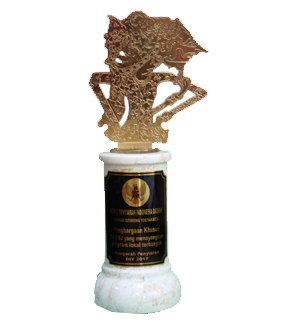 tvOne won the 7th Denpasar Film Festival for The Best Film in General Category for Bumi & Manusia program in “Makan Batu” episode. 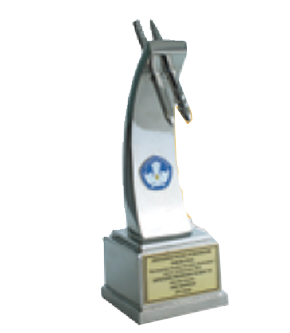 tvOne won Syiar Ramadan Award held by Majelis Ulama Indonesia in the Religious Lecture category for Damai Indonesiaku program. 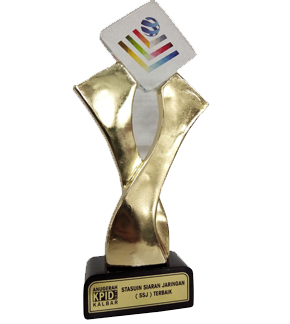 ANTV won Central Java KPID Awards for “The Best Local SSJ Television Broadcast” and “Favorite Broadcast Parade”. 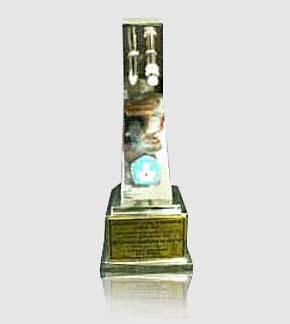 In National Press Day Event Karni Ilyas as the presenter of Indonesia Lawyers Club won The Spirit Journalism Medallion. 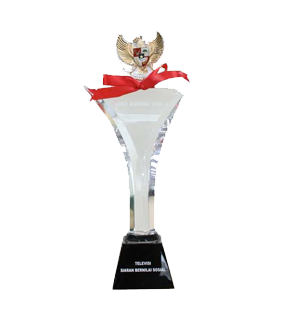 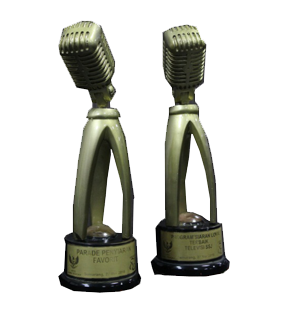 tvOne won 2016 Bawaslu Award for the best 2015 Local Leaders Election Programs. 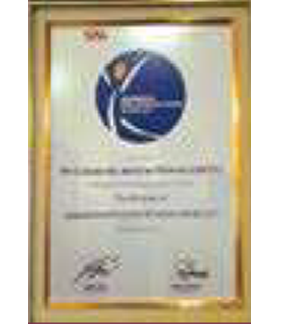 VIVA hold ISO 9001:2008 certification in the scope of Management of Holding Company issued by United Registrar of Systems Certification, valid until December 22nd, 2016. 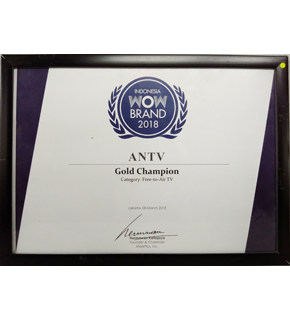 ANTV hold ISO 9001:2008 in the scope of Television Broadcast System issued by United Registrar of Systems Certification, valid until March 8th, 2017. 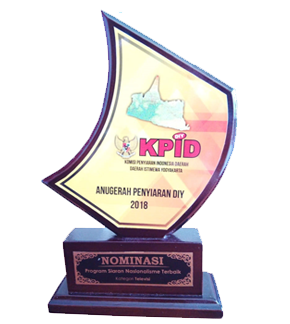 ANTV won a Social Value Television category award for its program on Panorama Perempuan-Perempuan Petarung di Tengah Laut (Panorama of Female Fighters in the Midst of the Ocean) at the 2015 KPID North Sumatera Award event. 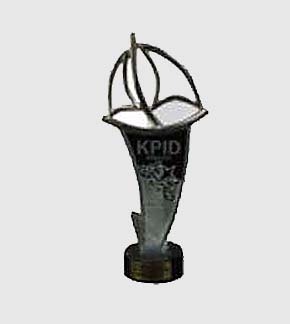 ANTV received an award in the Riau Cultural category for its program coverage of Lontiok Houses and the Jami Mosque at the 2015 KPID Riau Award event. 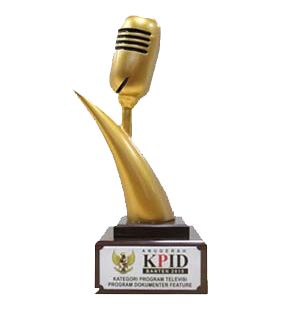 Karni Ilyas as the presenter of tvOne’s “Indonesia Lawyers Club” program received 2015 KPI Award for the Favorite Male Presenter category. 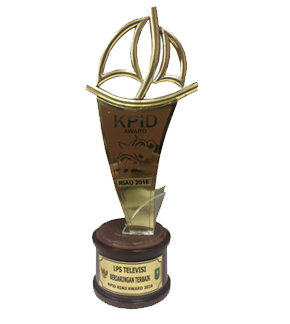 ANTV received an award in the Feature Documentary Program category for panorama program entitled “Learning from the Bamboo Community” in the 2015 KPID Banten Award event. 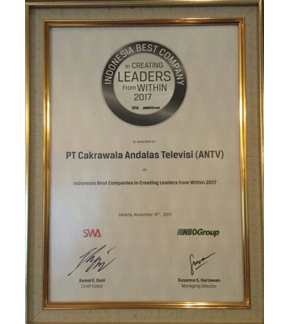 The ANTV News Team was awarded by KPID Central Java for Best Local Content with Television Network System (SSJ) for local content broadcasting entitled “Karimunjawa”. 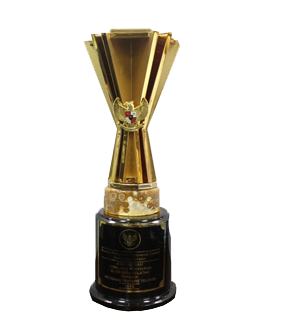 ANTV’s “Cahaya Hati Ramadhan” received Appreciation for Ramadhan Broadcast Program by KPI and MUI at the Silaturrahim Syawal and Ramadhan 1436H / 2015 Best Program Award held at the Ministry of Communication & Informatics building, Jakarta. 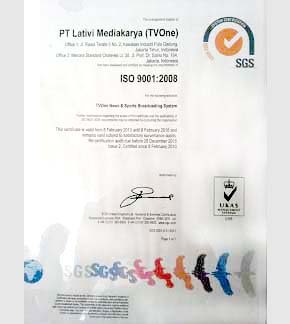 tvOne hold ISO 9001:2008 certification in the scope of News and Sports Broadcasting System issued by SGS, valid until February 8th, 2016.
viva.co.id hold ISO 9001:2008 certification in the scope of Online Media and Portal Management System issued by United Registrar of Systems Certification, valid until April 1st, 2016.
tvOne was awarded by Banwaslu of Lampung for its participation and cooperation in the implementation of General Election watch for members of the House of Representatives, Regional Representatives Board, House of Regional Representatives, Gubernatorial Election, as well as the Presidential Elections. 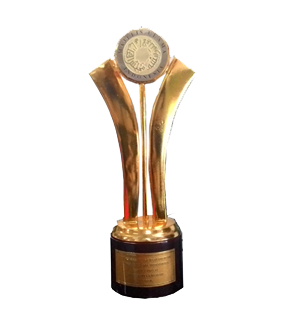 The “To Palu’E” program, History of Central Sulawesi episode was awarded the best television for feature category in the 2014 KPID Central Sulawesi Award. 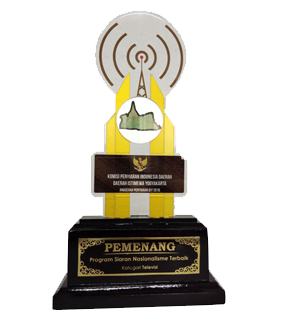 PT Cakrawala Andalas Televisi Banjarmasin and Padang was awarded the Best Network Television for News Program in the 2014 KPID South Kalimantan Award III event with the theme of “Creating Healthy Broadcasts that are Innovative, Educational, and Inspiring, as well as Beneficial for the Community”. 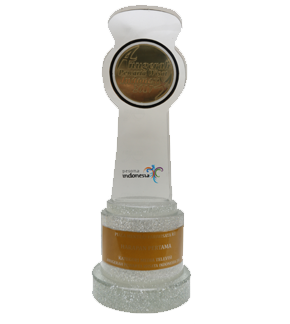 Cakrawala Telisik Program in “Sengsara Di Beranda Negara” episode was awarded Best Program for Concerns Border at the 2014 KPI Award. 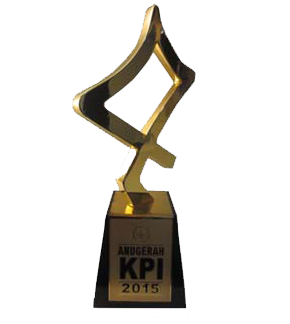 tvOne’s Ramadhan special program, “Hijab Stories” was awarded a special appreciation from KPI. 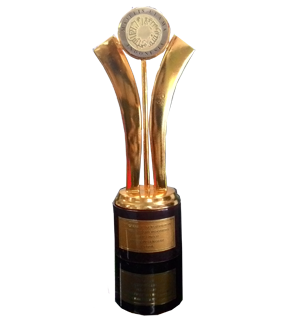 The Indonesia Lawyers Club (ILC) was awarded the Most Favorite News Talk Show Program at the 17th Panasonic Awards event. 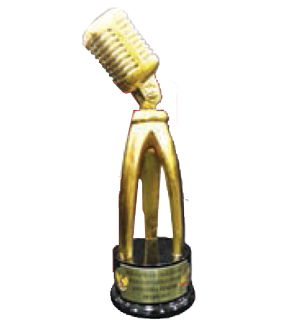 Pesbukers won the award for the Most Favorite Comedy Program in the 17th Panasonic Gobel Awards event. 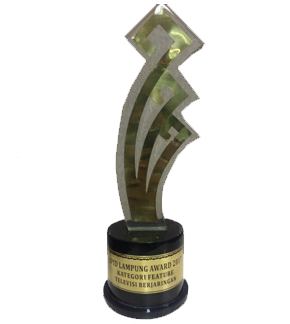 Travellezza won best Cinematography Award and Kaki Lima was awarded the Best Culinary Program by the Honorable Minister of Tourism and Culture of Malaysia. 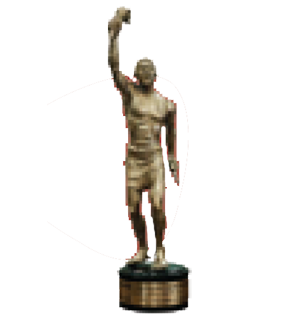 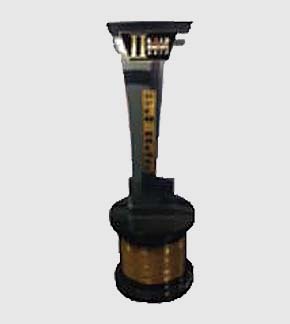 ANTV Sports Team was awarded the Best Electronic Media Institution at the 2013 KONI Award. 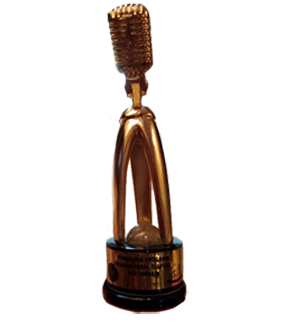 ANTV’S PESBUKERS was awarded Most Favorite Comedy show in the 16th Panasonic Gobel Awards. 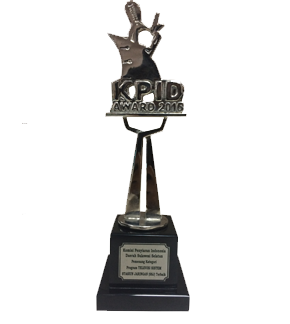 ANTV was awarded for the most Favorite Television presented by KONI Bandung, in the KPID of West Java Award. 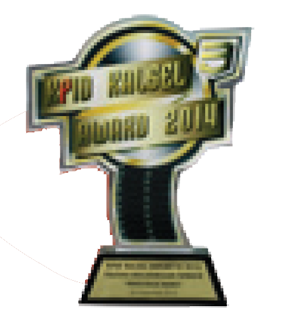 ANTV News Team was awarded 2013 KPID Riau Award for the TOPIK SIANG program on the episode of “THE SIAK PALACE” aired on August 9, 2013. 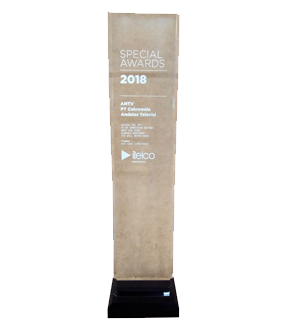 ANTV News Team was awarded 2013 KPID Banten Award in Serang, for its Documentary Program/ Television Feature in the “TOPIK SIANG” program, episode “DESA TAPAK BUMI IN SERANG,BANTEN” aired on September 1, 2013.
tvOne has successfully extended its ISO 9001:2008 certification in the scope of News and Sports Broadcasting System issued by SGS, valid until February 8th, 2016. 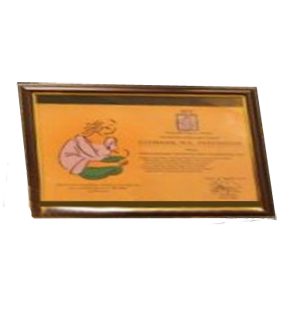 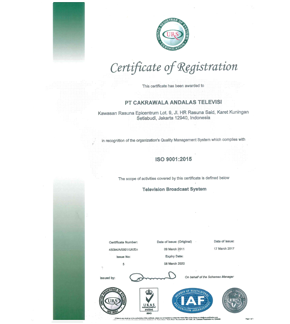 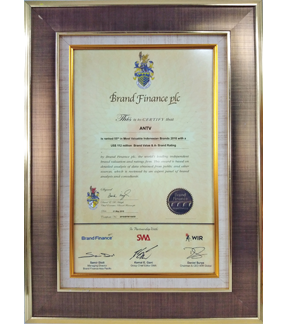 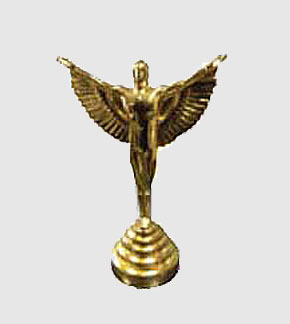 ANTV hold ISO 9001:2008 in the scope of Television Broadcast System issued by United Registrar of Systems Certification. 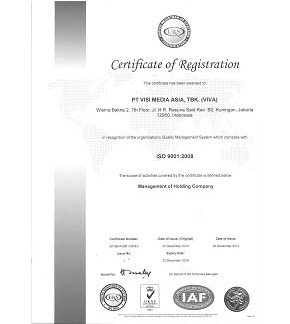 viva.co.id has successfully obtained ISO 9001:2008 certification in the scope of Online Media and Portal Management System issued by United Registrar of Systems Certification, valid until April 1st, 2016. 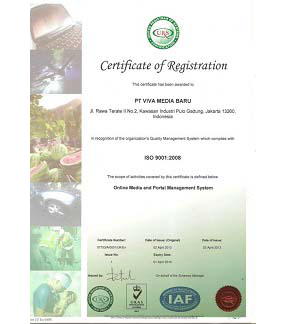 VIVA has successfully obtained ISO 9001:2008 certification in the scope of Management of Holding Company issued by United Registrar of Systems Certification, valid until December 22nd, 2016. 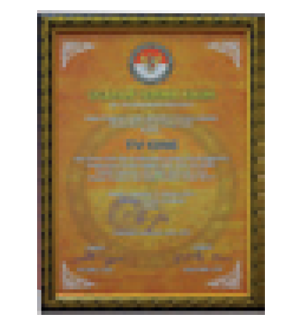 3rd Place: “Desa Rumput Laut Di Nusa Dua, Bali” by Alvani Sukri (Contributor from Bali). 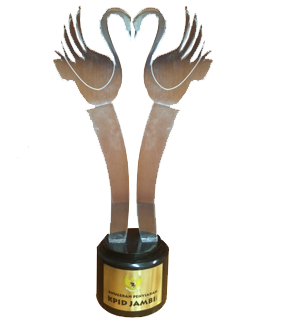 ANTV was received with 2012 KPID of Central Java Broadcast Award by KPID Central Java for the category of the Best Network TV Station in “Committed to West Java”. 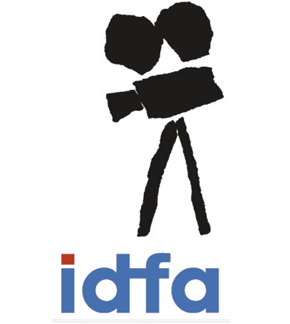 tvOne placed 3rd during the International Documentary Film Festival (IDFA) 2012 for the category of Documentary and Features Festival of The Beauty of West Halmahera held by the Netherland in Erasmus Huis, for the “MUTUMANIKAM”program – “Penutur Terakhir” episode. 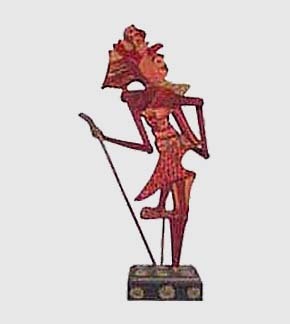 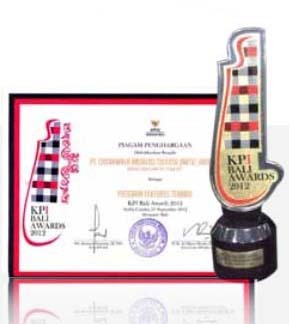 ANTV received an award from KPID Bali in 2012 for “Topik Petang” program- “Tenun Bali” episode as the Best Features Program. 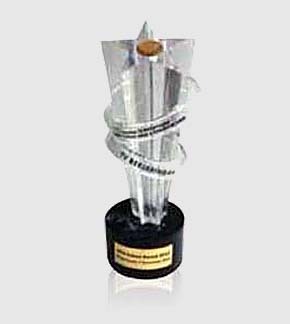 tvOne was awarded Anugerah Peduli Pendidikan 2012 for TV Program category by the Ministry of Education and Culture for “Acara Ujung Negeri” program – “Approaching the Unapproached” episode. 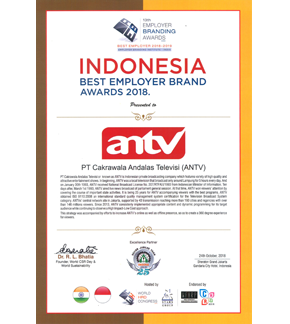 ANTV won an award for TV that appreciates Copyrighted works of songs /music and the most consistent TV in paying royalty in the Pagelaran Karya Anak Bangsa program held by Yayasan Karya Cipta Indonesia in Balai Sarbini, Jakarta. 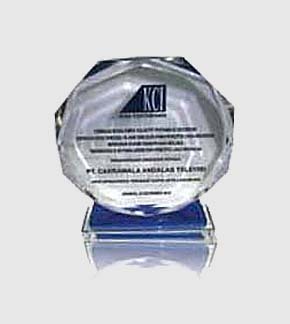 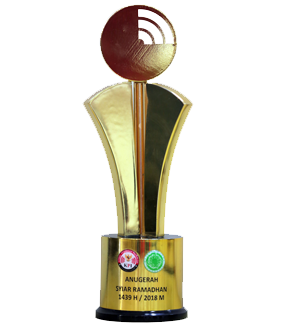 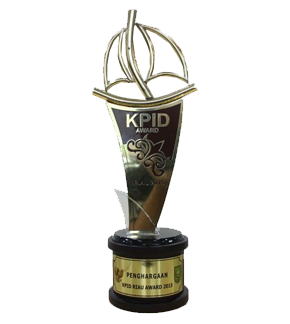 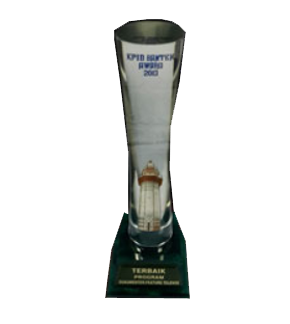 ANTV won an award from 2012 KPID of South Kalimantan for the category of Network Station System of Peduli Masyarakat Lokal. 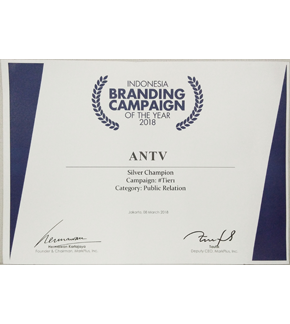 tvOne won the award from Asosiasi Ibu Menyusui Indonesia (AIMI) and Aliansi Jurnalis Independen (AJI) in 2012 for the ASI Supporters Media Company Category. 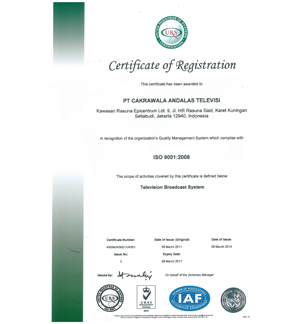 tvOne hold ISO 9001:2008 certification in the scope of News and Sports Broadcasting System issued by SGS.